You all probably have heard many time (Too many?) the new Daft Punk single: “Get Lucky” but if you didn’t buy/dwld/listen to the full album you might have overlooked at one little gem included in the last album of the french duo “Random Access Memories“. 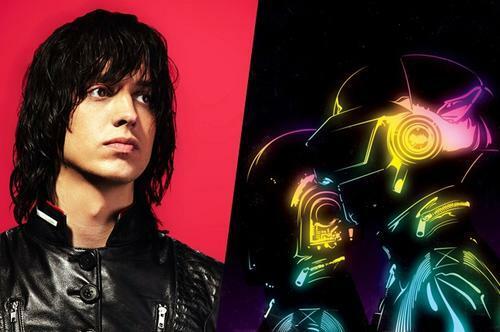 The song we are talking about is “Instant Crush” a collaboration between Daft Punk and one of our blog’s heroes: Julian Casablancas the singer of The Strokes! We probably couldn’t find a better definition of Electric Thursday for an electro song featuring one of the biggest indie-rock icons of this century! Hey Hey, My My, sun is out, life is outside!